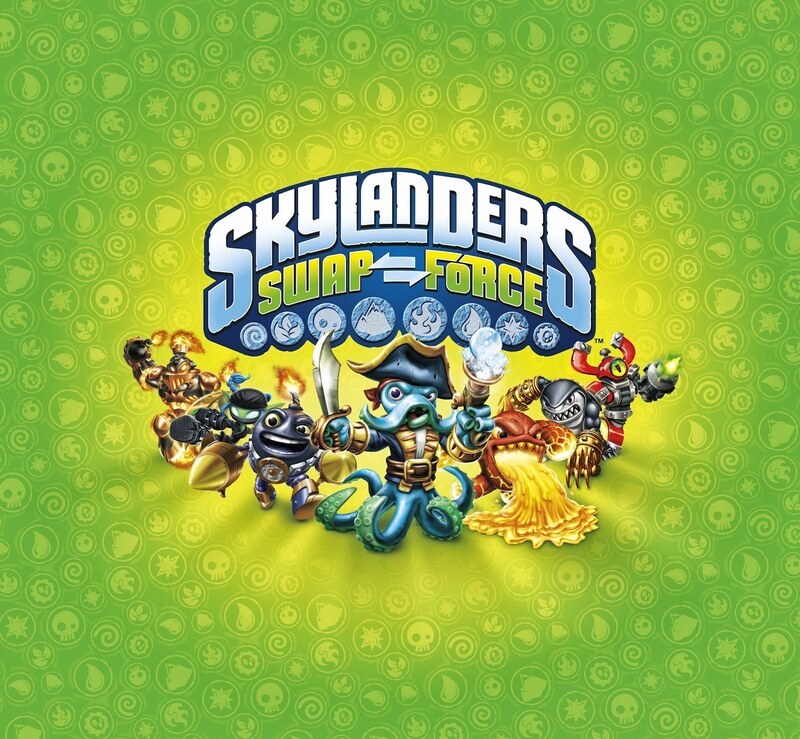 Might as well help you get a few more Skylanders Swap abilities which are official. No problem...Thanks for the heads up. I actually know pretty much everything at this point, but after the copyright strike for the first big leak I'm hesitant to put it up...I've checked on a few other leaks and it has always been something they were working to get removed, so I've just held off...A couple of the more recent things are still "live" but probably not for long. I may update the main character list with the info, but hold off on pics and definitely videos. 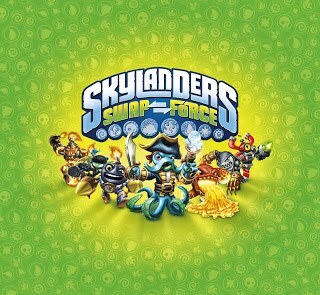 There have been two big poster leaks the last few weeks...one was all SWAP Force and the most recent showcased a few newer, lesser knowns and the return of a fan favorite! Eventually I aim to have a great layout, pics, bios, etc...I just don't want to do it and find I need to pull the info I just added etc, lol. could you make a list of the combinations to have one of every element and ability?